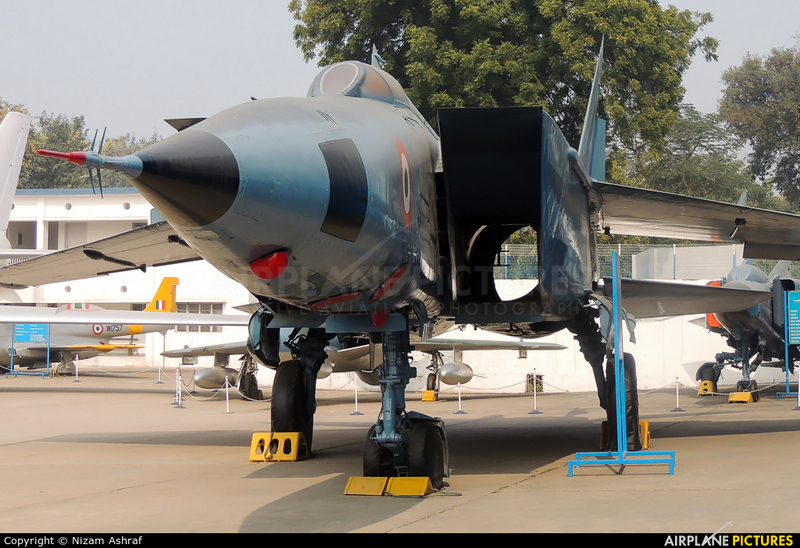 The MiG-25 was kept a guarded secret in India, and was nicknamed "Garuda", after the large mythical bird-like creature from Hindu and Buddhist mythology.It was used extensively in the Kargil War and Operation Parakram, conducting aerial reconnaissance sorties over Pakistan.In May 1997, an Indian Air Force Mikoyan MiG-25RB reconnaissance aircraft created a furor when the pilot flew faster than Mach 2 over Pakistani territory following a reconnaissance mission into Pakistan airspace.The MiG-25 broke the sound barrier while flying at an altitude of around 65,000 feet (20,000 m), otherwise the mission would have remained covert, at least to the general public. The Pakistan Government considered the breaking of the sound barrier was deliberate to make the point that the Pakistan Air Force (PAF) had no aircraft in its inventory which can come close to the MiG-25's cruising altitude (up to 74,000 feet (23,000 m)). India denied the incident but Pakistan's Foreign Minister, Gohar Ayub Khan, believed that the Foxbat photographed strategic installations near the capital, Islamabad.Lack of spare parts and India's acquiring of unmanned aerial vehicles and satellite imagery eventually led to its retirement in 2006.